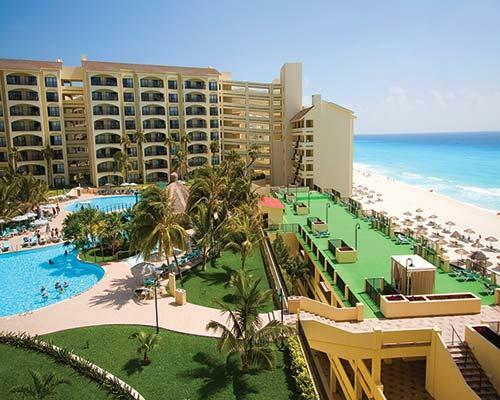 This resort is on Cancún's finest beach and has breathtaking views of the Caribbean. Villas are elegantly decorated, and have ocean-view balconies and kitchens. 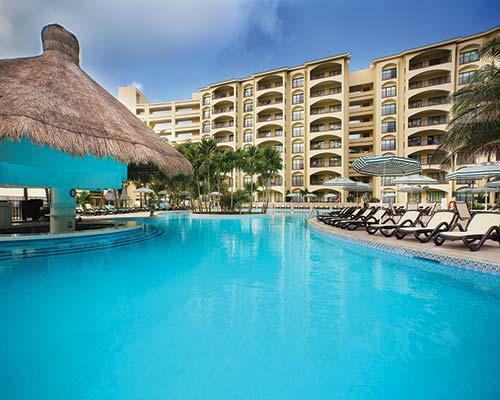 Amenities include swimming pools, tennis courts, activity program, two restaurants, a mini-market, and maid service. 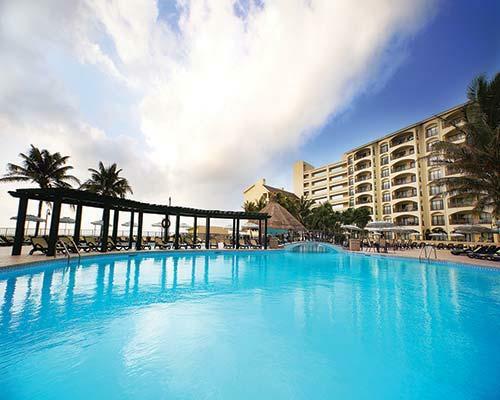 Guests can try sailing, windsurfing, waterskiing, and jet skiing at the lagoonside marina opposite the resort and sister clubs The Royal Caribbean and The Royal Mayan. Excursions and water sports can be organized at the tour desk. There is also a special golf program. A shuttle bus service links all five Royal Resorts.